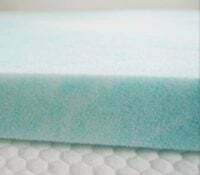 Dreamfoam 2" Gel Swirl Memory Foam Mattress Topper Review - A Soft Value? 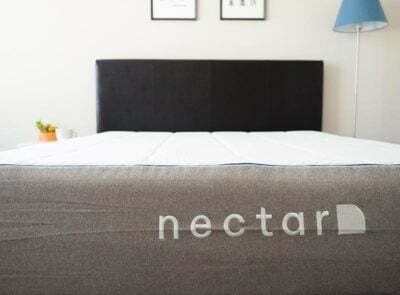 Home » Dreamfoam 2″ Gel Swirl Memory Foam Mattress Topper Review – A Soft Value? 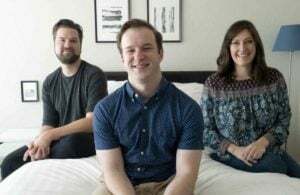 If you like a memory foam feel but you aren’t ready to buy a whole new mattress, a memory foam mattress topper might be right up your alley. 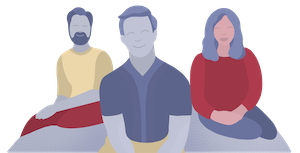 Out of all the memory foam toppers out there, the Dreamfoam is one of the most popular value options. 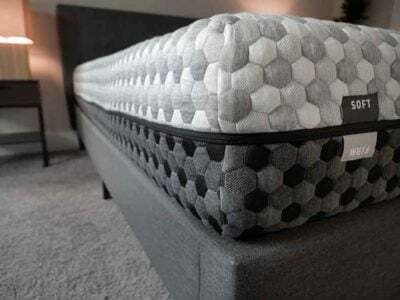 I was excited to see just how comfortable this mattress topper was and whether it’s an affordable way to soften a mattress. Is this really a good value? Read on for my full review. The Dreamfoam is a soft memory foam mattress topper. It is a great fit for back and side sleepers. You are a back sleeper. If you sleep primarily on your back, the Dreamfoam could be a great option for you. It conforms well to the curves of the body. It also lets the hips sink in while pressing up into the lumbar area. Back sleepers should be very comfortable on the Dreamfoam. You are a side sleeper. 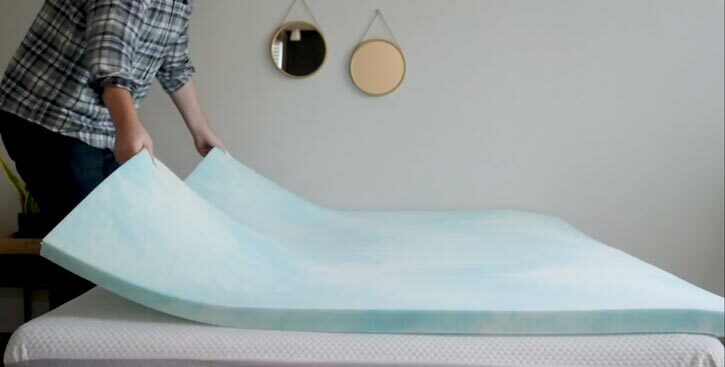 If you want to add some pressure relief to your mattress, the Dreamfoam should work for you. It softens the mattress a fair amount, so when you’re sleeping on your side, you should feel less pressure on your shoulders and hips. Side sleepers of all sizes should feel an increase in pressure relief. You like a memory foam feel. Fans of that classic memory foam feel should like the Dreamfoam. It has that soft, slow-moving feel you expect from memory foam. You slowly sink in and feel the mattress topper take the shape of your body. You want a value option. The Dreamfoam is currently priced at $67 for a Queen-size topper. This is a very low price considering how comfortable this memory foam mattress topper is. Those who want to add a memory foam feel to their mattress but don’t want to break the bank should consider the Dreamfoam. You are a stomach sleeper. The Dreamfoam does add some noticeable softness to a mattress. If you sleep on your stomach, you might feel less support on your hips. Because of this, your hips might dip into the mattress and you won’t feel properly aligned. This can potentially lead to back pain. You don’t like a memory foam feel. The Dreamfoam has that very soft, memory foam feel. If you don’t like this feel on your mattress, the Dreamfoam won’t be the best choice. Consider something without memory foam or, if you want something fluffier, take a look at a feather bed. You worry about getting stuck in your mattress. 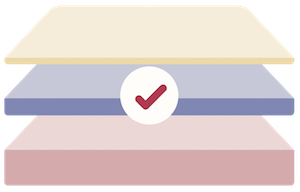 If you have mobility issues or have issues moving around on your mattress for other reasons, the Dreamfoam might not work for you. Its soft memory foam is not very fast to respond, so it might make it even more difficult to change positions. The Dreamfoam is 2″ thick. It is made of a very soft, open-celled memory foam. The open-celled design helps with breathability. The memory foam is infused with gel to help with cooling and temperature regulation. It forms a gel swirl that extends throughout the topper. The foam is CertiPUR-US certified, meaning it is more eco-friendly than conventional foams. DreamFoam also offers a model without gel as well as a Talalay latex topper. The topper is available in Twin, Twin XL, Full, Full XL, Queen, Short Queen, King, and California King. After receiving my Dreamfoam mattress topper in the mail, I immediately opened it and placed it on the mattress in my guest room. There was some initial chemical smell, so I opened the windows and allowed the topper to off-gas for a few days. After that, the smell was gone. In addition, I will note that the topper did take some time to fully expand. The memory foam is very soft, so I would recommend giving it at least two days to reach its full form. To test out the firmness of the Dreamfoam, I placed it on a mattress with a firmness level of 8/10. With the Dreamfoam on top, the mattress felt like a 6.5/10. To me, it feels like the Dreamfoam is subtracting around 1.5 points of firmness. I can say this topper softened the mattress more than the many other toppers I’ve tried. While lying on my back, the Dreamfoam felt fantastic. The foam conformed to the curves of my body and pressed up into my lumbar area. 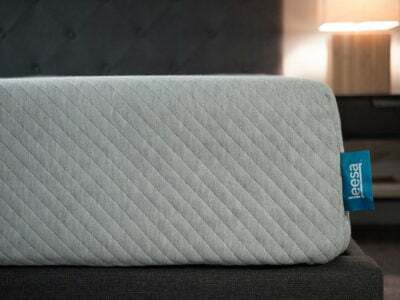 If you have a firmer mattress, the Dreamfoam could really be a nice addition for back sleepers. When I moved to my side, I felt some added pressure relief on my shoulders and hips. Even as a heavier person, I did feel better sleeping on my side. I will note that lighter-weight side sleepers should feel even better pressure relief as they won’t press in quite as far. Finally, while lying on my stomach, the topper was definitely too soft for me. As a larger person, I usually need a good amount of support when I am stomach sleeping. 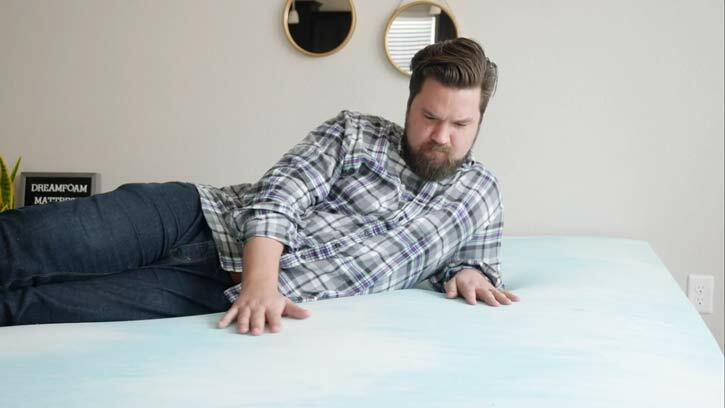 With the Dreamfoam on top of this mattress, I don’t feel enough support on my hips. Because of this, I feel my hips bowing in and taking me out of neutral spinal alignment. The Dreamfoam has that classic memory foam feel. The memory foam is soft and fairly slow to respond. After lying down, I feel myself slowly sink into the topper. I did have some difficulty moving around when I was on the Dreamfoam. While trying to switch positions, I would sometimes feel stuck in the memory foam. Also, a major drawback of memory foam is that it can trap heat. 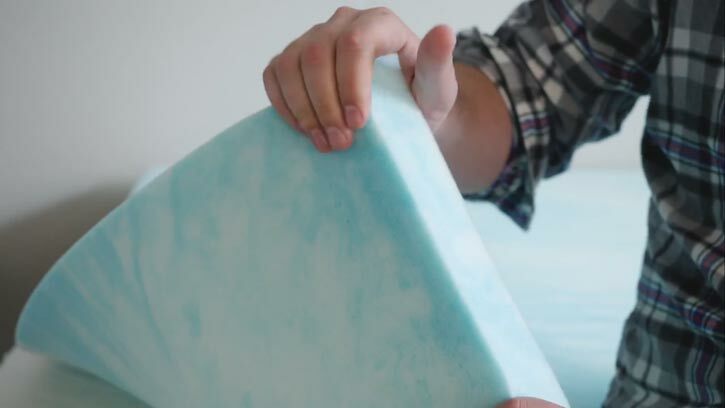 Dreamfoam tries to combat that issue with open-celled memory foam and gel. 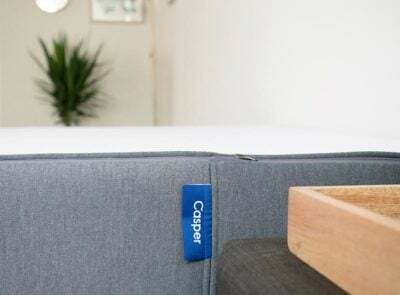 The topper does feel cool to the touch and it doesn’t sleep quite as hot as some other memory foam mattress toppers I’ve tried. That being said, it did have me sleeping a bit warmer. The Dreamfoam is a value mattress topper that could be a great match for back and side sleepers. However, stomach sleepers and those who don’t like the memory foam feel might want to look elsewhere. The Dreamfoam comes with a 30-night trial and a 3-year warranty.